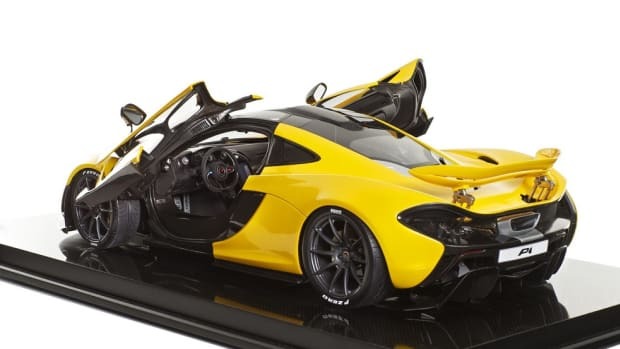 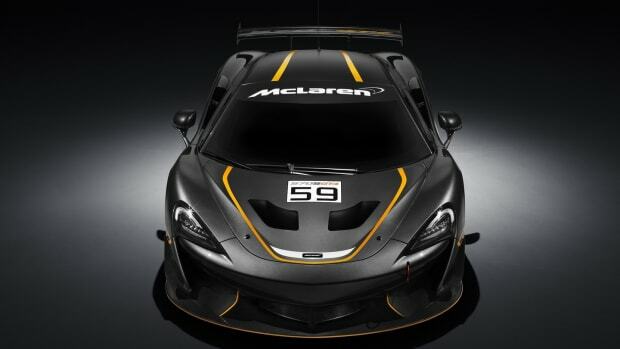 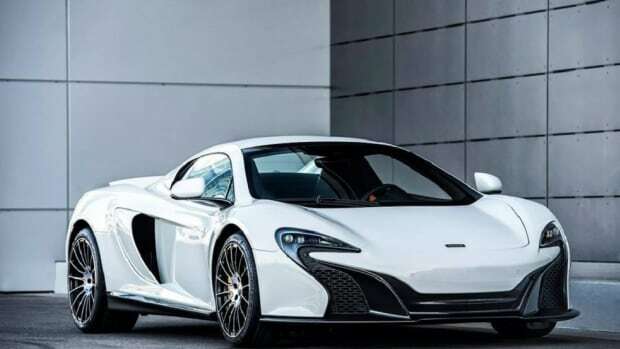 The idea of owning a McLaren is usually hard enough on its own, but the idea of a model exclusive for Asia, is making it just that much more difficult to become part of that select few who can claim one to their name. 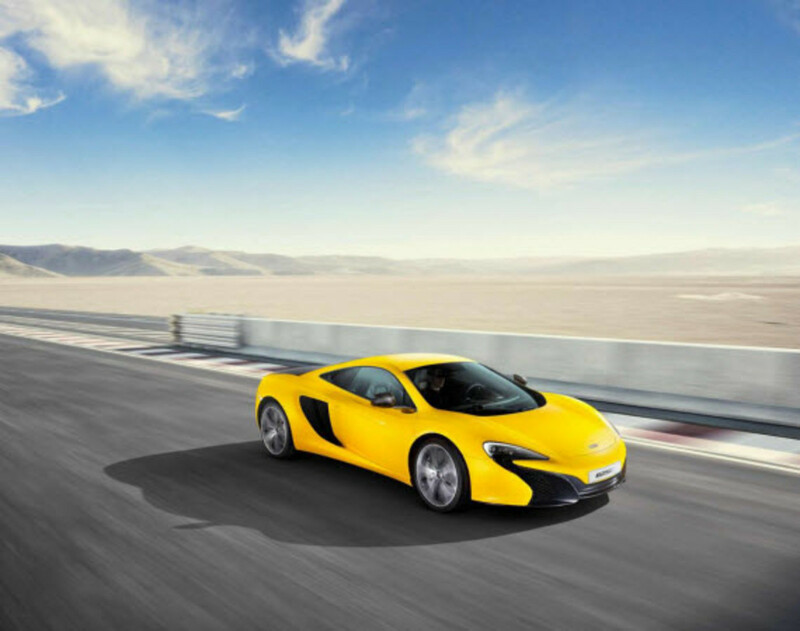 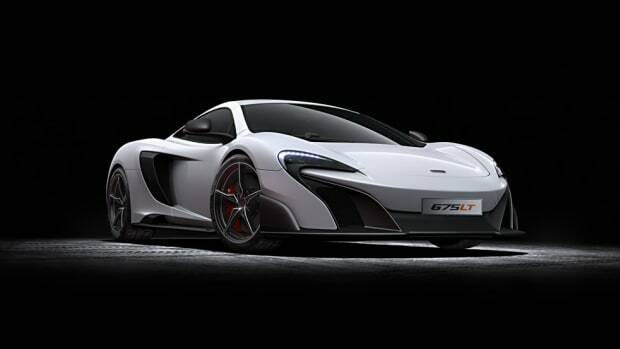 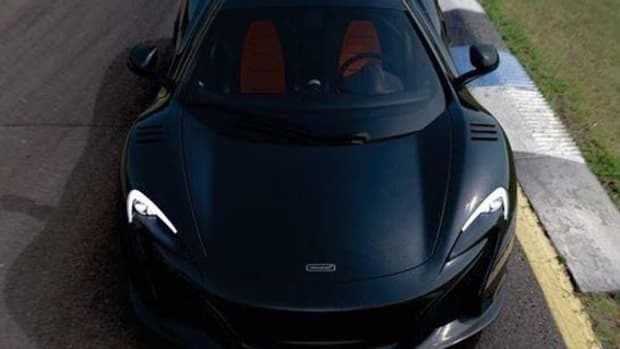 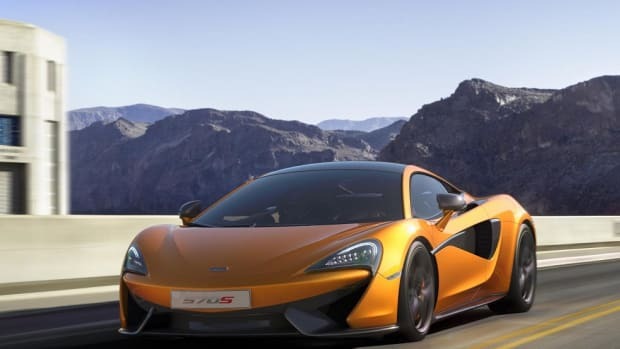 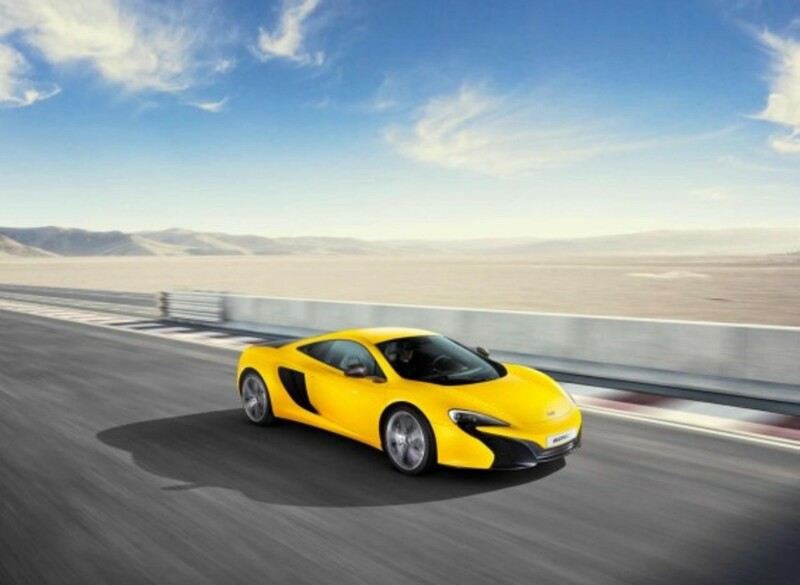 The McLaren 625C (with the C denoting "Club"), is for the rapidly growing Asian market, offered to be a slightly cheaper and slightly less powerful take on the 650S in both the coupe and spider versions. 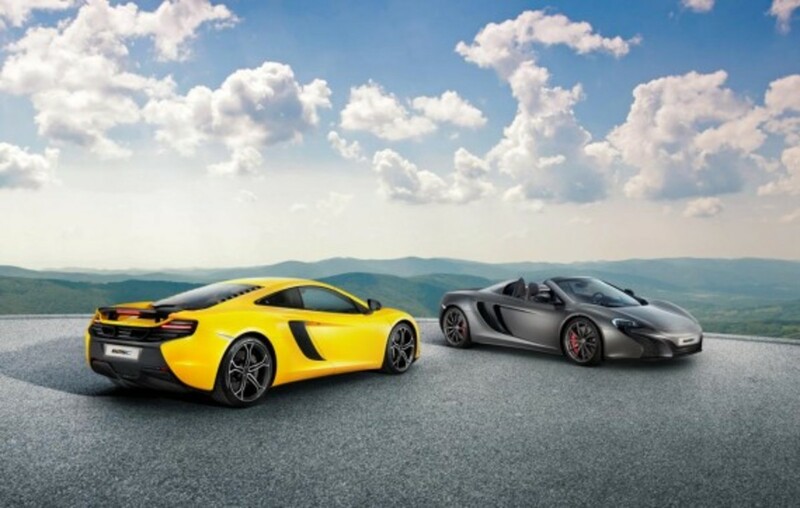 Both the Spider and the Coupe can hit 62 mph in 3.1 seconds and can top out at 204 mph and 207 mph, respectively, powered by a V8 3.8-liter twin-turbo engine producing 625 hp and 450 lb-ft of torque. 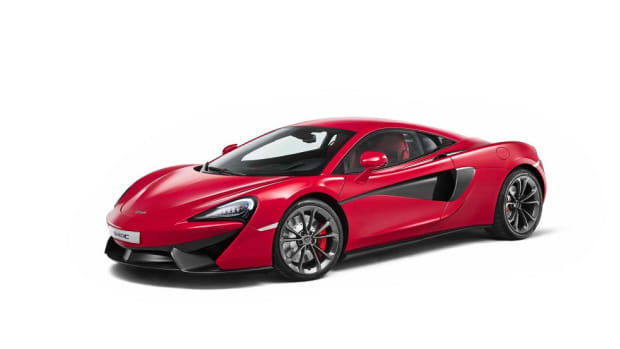 Set to be first released in Hong Kong, eventually the McLaren 625C will launch in other Asian Pacific countries in the months to follow.